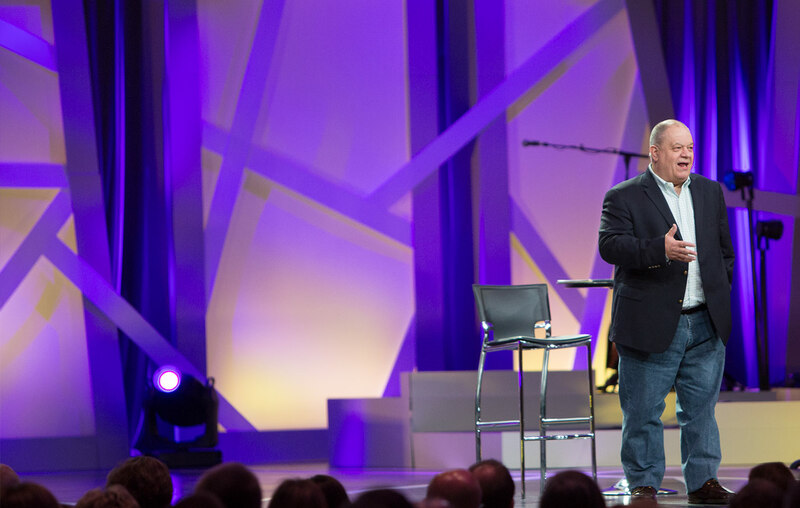 Thank your for joining us in the fight to restore hope in the lives of families through the knowledge of God’s Word! Please consider becoming a monthly partner with Joe McGee Ministries and helping reach families with your monthly support. Learn more about becoming a partner!